Welcome to the All Saints' Website! 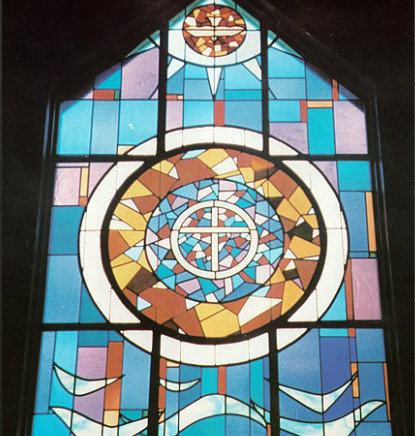 All Saints' Episcopal Church is a community of people in the Episcopal Diocese of Alaska, which is a constituent member of the world-wide Anglican Communion. Our church was formed with the city of Anchorage in 1915 and we remain a "downtown" church today. Our worship, which is grounded in The Book of Common Prayer, intends chiefly to glorify God the Holy Trinity on account of the Good News of Jesus Christ. Following Jesus Christ, and observing his commandments, we seek to live our lives of faith and repentence under the banner of Christ's Cross and to proclaim him as our only Lord and Savior.